No trip to New York or weekend in the city is complete without a Broadway show. Functioning within an incredible creative renaissance, Broadway is full of shows that anyone and everyone can enjoy. Here are some of our favorites. 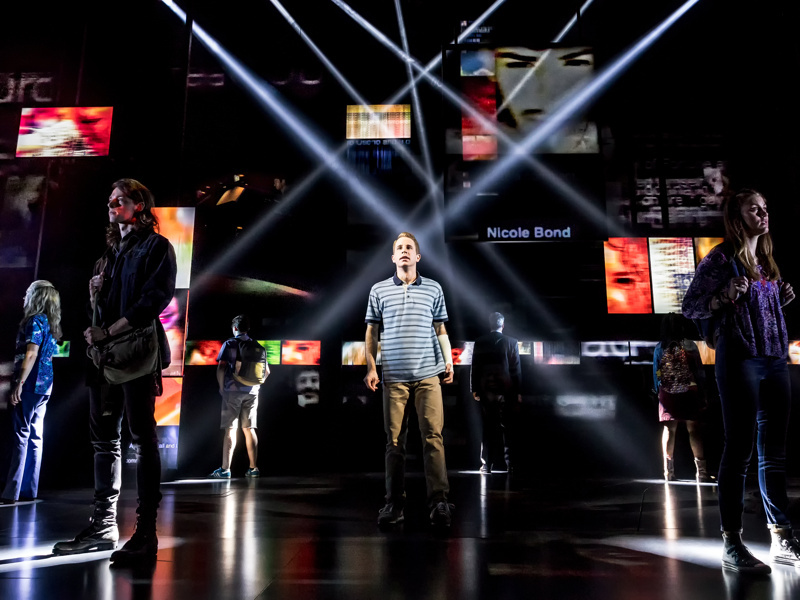 Dear Evan Hansen stole our hearts when it hit Broadway last year, and it hasn’t stopped there. Taylor Trensch has taken over the role of Evan Hansen, continually bringing a new take to this now iconic character. Hello, Dolly! is continuing to grace headlines with its new star, Bernadette Peters. This playful show brings audience members into the past and turns the whole night, into a musical moment. 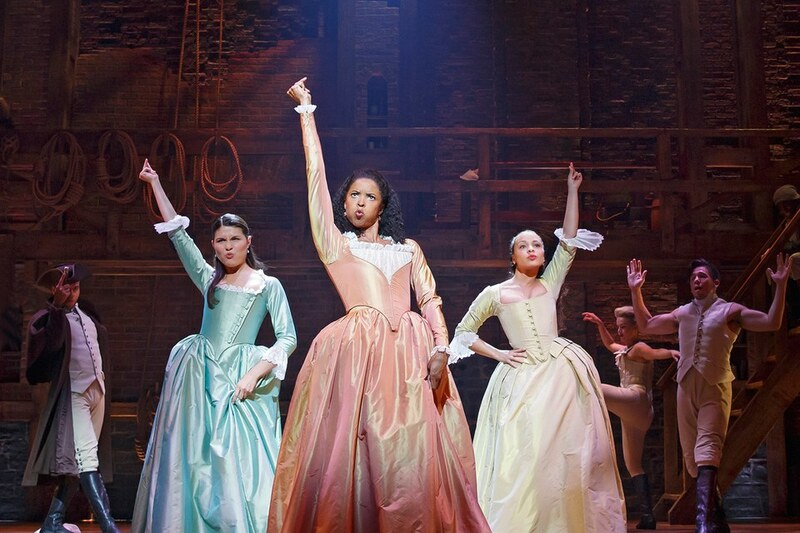 Of course Hamilton makes our list of favorite musicals to see. From the hilarious songs of King George to the inspirational tunes from Hamilton himself, all of the hype is worth it for this show. The long-awaited post-Hogwarts show, Harry Potter and the Cursed Child, is no sleeper hit. Tickets are continually sold out, but rest assured: it will be worth the wait. If only we had a charm or spell to get our hands on those tickets, which are as hard to find as Voldemort’s horcruxes. Not a fan of musicals? Check out the new play, Lobby Hero, starring Chris Evans and Michael Cera. This emotional show will leave you eager for more theatre. Lion King has been a Broadway staple for years, but the magic never gets old. Bring the whole family to this fun-filled show—and for those lucky enough to snag a seat on the aisle, get ready for a treat!